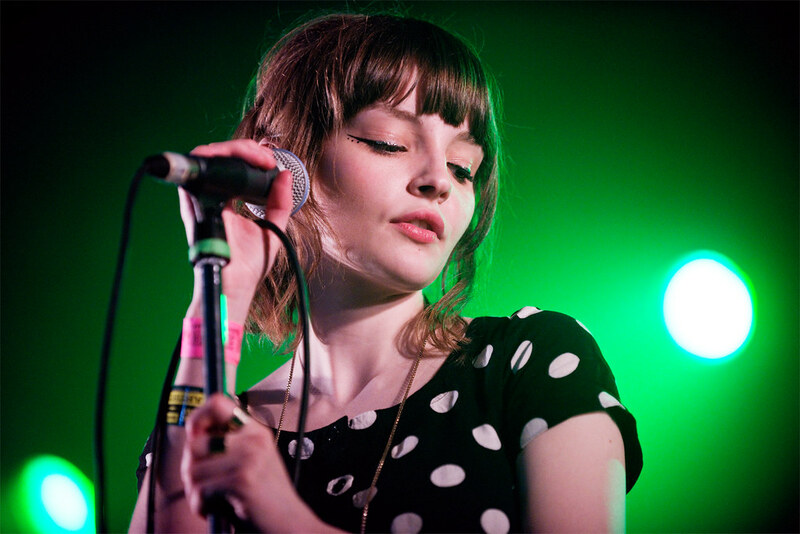 Chvrches just unveiled their song for the upcoming Hunger Games: Mockingjay Part 1 soundtrack. The song, called "Dead Air" showcases Chvrches signature synth-pop melodies layered over Lauren Mayberry's lush vocals and fits nicely with the Hunger Games theme of strength and survival with Lauren singing, "This is a call to your arms / To take on mind over matter / Replacing fist over fist / We are disappearing." The soundtrack drops November 17th and the movie hits theaters on November 21st. Listen to the song below.